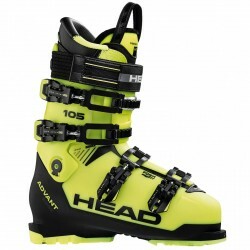 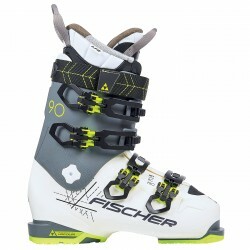 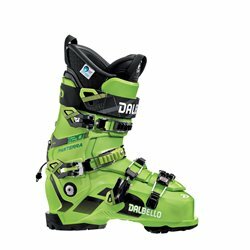 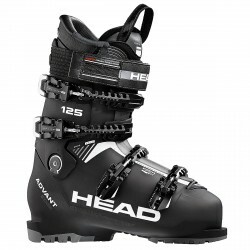 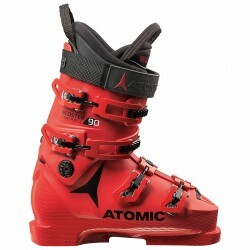 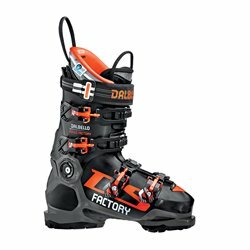 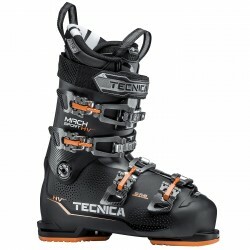 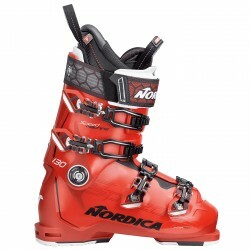 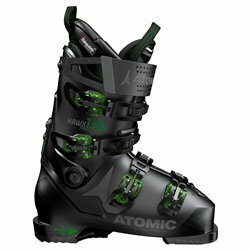 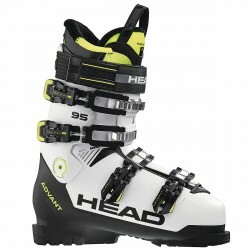 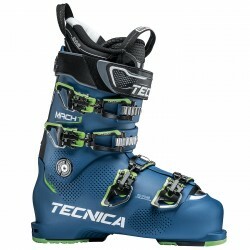 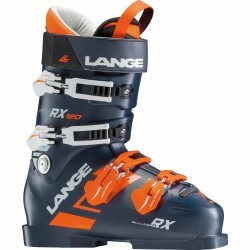 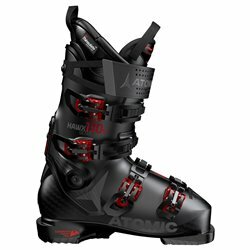 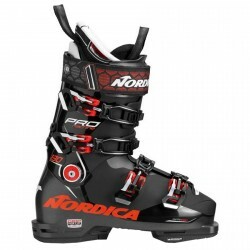 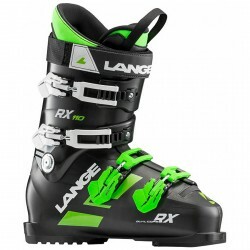 A wide range of Head all-round ski boots. 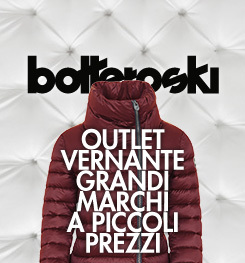 Only on Bottero Ski best brands at competitive prices! 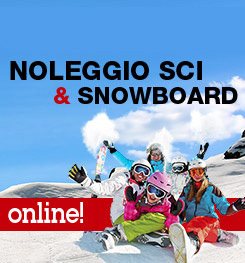 Don’t miss our online deals, save money without giving up quality.